SOUTH PADRE ISLAND — It really will be a celebration. As work continues on the $6 million state-of-the-art new Sea Turtle Inc. facility, a couple miles away the community will gather to raise money and enjoy a special evening. Saturday night, Sea Turtle Inc. will hold its Fiesta de la Tortuga and executive director Jeff George is ready. George said he hopes the community comes out to enjoy the island and beach and a night celebrating sea turtles. Typically, the event draws about 200, but a move to Schlitterbahn Resort will allow more. That facility can accommodate as many as 400 people. George also is thrilled to announce all proceeds from the event will be matched through an anonymous Texas family. That means that every $40 ticket will become $80 going to the new Sea Turtle Inc., facility. So far, Sea Turtle Inc., has raised $4.5 million of the total $6 million project. George said this weekend’s event will go a long way into adding to the total raised. He couldn’t contain his excitement to talk about the new facility. There will be an 8-foot-by13-foot LED screen in the amphitheater, which also will be available for movie nights and concerts. He said it is important the facility is for the community and can be used for other activities as well. What will be new at Sea Turtle Inc.? The first two phases of the $4.5 million construction of the new facility have been ongoing since groundbreaking in February and should be open in early December. 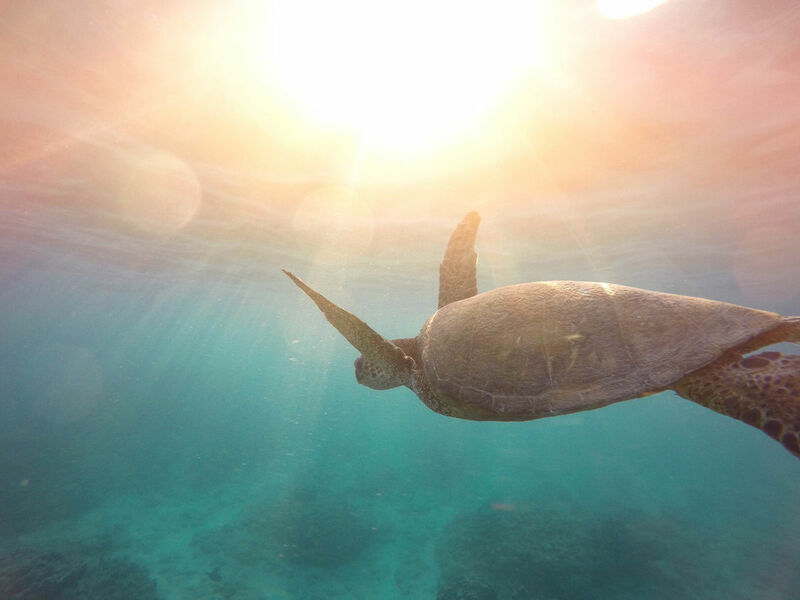 Phase 1 – Educational facility – This building will be fitted with a kiosk and a large aquarium for people to be able to walk under and view the swimming sea turtles. It will create more educational areas as well as an enlarged gift shop. Phase 2 – Amphitheater – This will have stadium seating for 300 and fitted with an audio-visual theater system to provide top quality experiences for visitors. There also will be a marine life touch tank that will provide opportunities to touch rays, sea stars and other wildlife. The large tanks will hold 150,000 gallons of water. Fast facts about Sea Turtle Inc.
• About 8,000 of those were groups of school children and teachers. • It was founded in 1977 by Ila Loetscher, better known as the “Turtle Lady” of the Island. 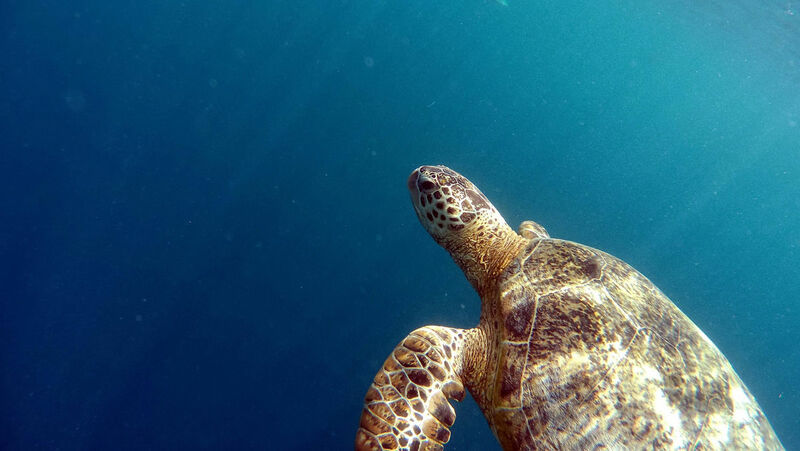 The organization is dedicated to the rescue, rehabilitation and release of sea turtles; public education; and to assist with conservation efforts for all marine turtle species. WHEN: Saturday, Sept. 16, 6 to 10 p.m.
HOW: $40 tickets include cash bar, DJ, photo booth, two-step lessons, silent and live auction, south of the border buffet. Also, grab a sneak peak of the new facility between 4 and 5 p.m. For tickets, go online to www.seaturtleinc.org or call 761-4511.